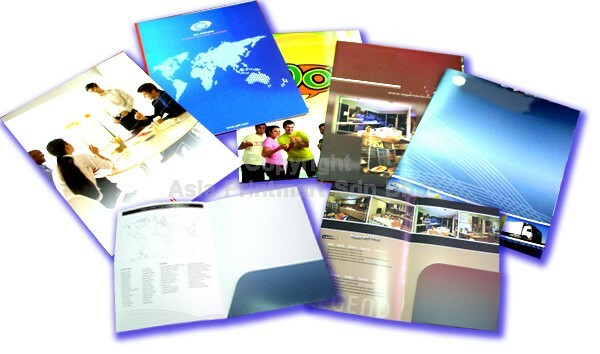 Corporate Folders comes handy during your corporate presentation that serves as the perfect occasion to promote your products and services. 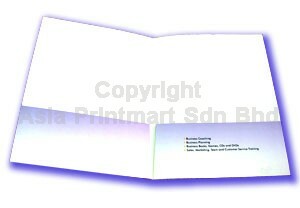 You can place all your company profiles information or brochures into your corporate folder. 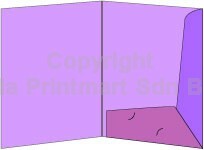 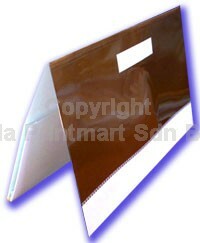 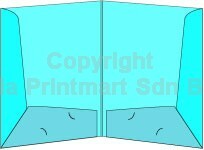 The folder designs has the ability to portray your company, business, and services. 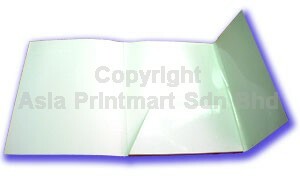 Be confident to choose corporate folder printing and designing services by Asia Printmart and get the unique chance to present your company unforgettably in today's fast changing and competitive business environment.